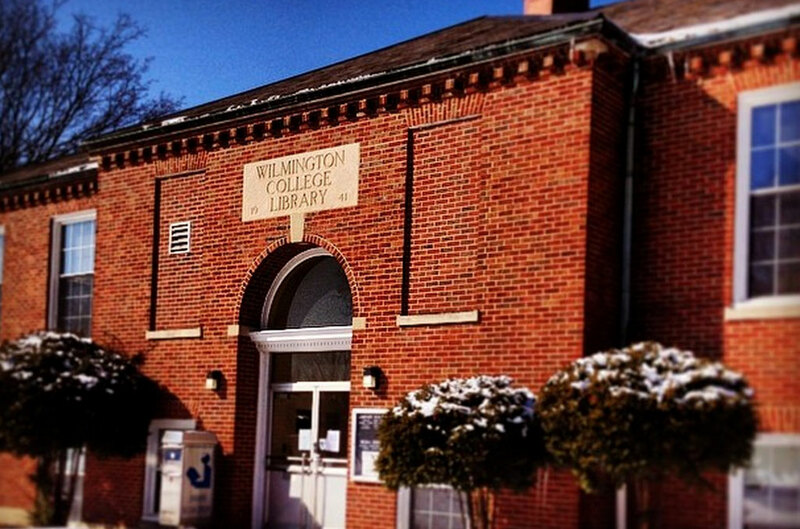 Watson Library at Wilmington College promotes an atmosphere of life-long learning by providing students, faculty, and staff with access to the abundance of resources and services they need. OhioLINK recently spoke with Lucinda Chandler, library director, to learn more about what the library has to offer. What are your top three points of pride in your library? Our special collections: Quaker and children’s book collections; our student instructional programs; and our welcoming staff. What’s the most popular spot in your library for students and patrons? Any of the comfy chairs/couches found throughout the library. How long have you been a member of OhioLINK?